G10 Material is a kind of laminated board formed through heat pressing after the electric industry fiolax cloth dips into epoxy resin. It is suitable as the mechanical, electric and electronic insulation structural components which are used under room and middle temperatures with a certain mechanical performance and electric performance requirement. We're the largest manufacturer & exporter of multicolored G10 in Knife Handle industry, we have over 20 distributers and many end-client all over the world. We supply G-10 Fiberglass Sheet in Solid colors or Multi-layered colors. Usual colors available in: Black, White, Red, Yellow, Blue, Orange, Olive Green, Gray, Brown, and many different color combinations, such as Black+Red, Black+Orange+White, Black+Olive Green+Brown+Gray, etc. Color ratio can 2:2 or 3:3 or as required. 2) Color: Black, White, Red, Yellow, Blue, Orange, Olive Green, Gray, Brown, etc. Contact us if you need more details on G-10 Fiberglass Sheet. 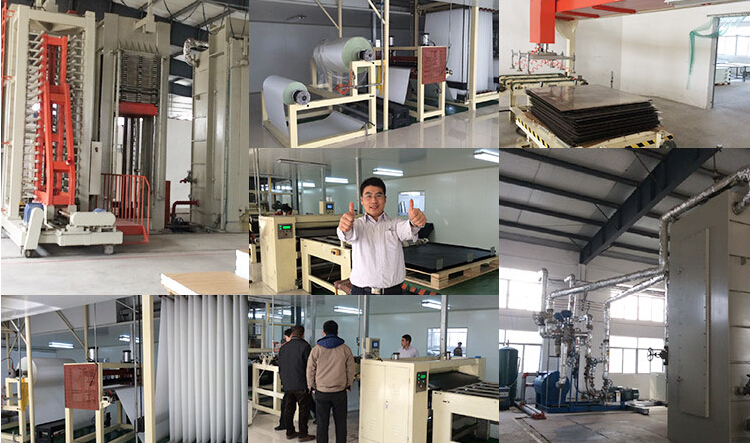 We are ready to answer your questions on packaging, logistics, certification or any other aspects about G-10 Color Sheet、Glass Epoxy Laminate Sheet. If these products fail to match your need, please contact us and we would like to provide relevant information.